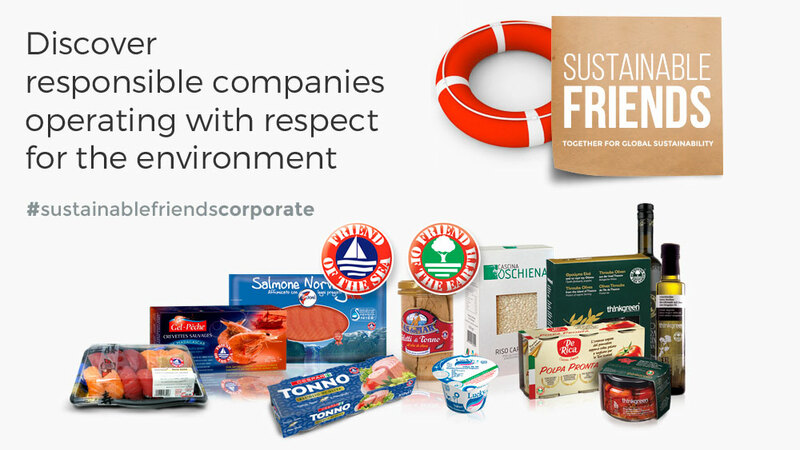 Leading the way in quality and sustainable seafood from New Zealand. LEIGH is a small village at Cape Rodney on the North Island of New Zealand. It has a population of about 450 people – a typical fishing village. Approximately 20% of the working population is employed by Lee Fish. The company is the largest employer in the village. About 30 people work operationally at Lee Fish. They fillet, sort and pack. 60 employees fish on the 30 boats,two people on each boat. Lee Fish Ltd is an innovative company. With the employee’s considerable know-how it has the target and the technique to keep the products natural in optimal conditions to grant a high standard of quality. 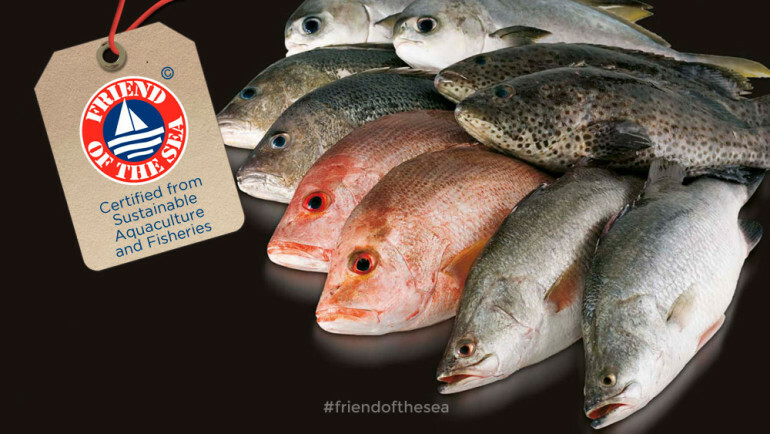 Lee fish products – which include barramundi, cobia, grouper, crimson snapper, pampano and john snapper – are Friend of the Sea certified. Their objective is to offer the freshest seafood products from exclusive sources with deep regard to the sea and the surrounding environment. The fishery targets a stock that is not considered to be over exploited according to the most updated stock status report from FAO, Regional Fishery Bodies or National Marine Authorities. Lee fish supply the European, Asian and North American market with fresh and sustainable seafood from New Zealand, Australia, Indonesia and the Pacific Islands.